Essentials Dining collections are simply stunning... including the Classic Portland collections, as well as reclaimed wood pieces. Highly respected creators or unique furniture, based in Kent and Sussex. 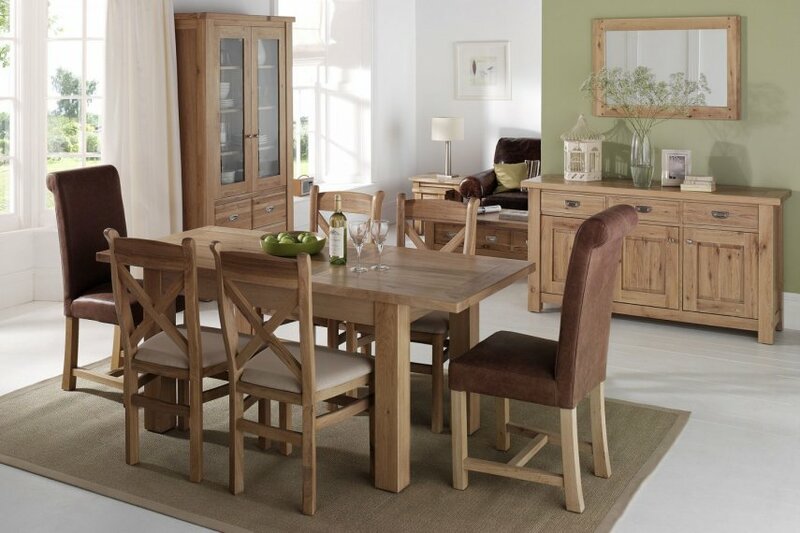 Corndell are one of the UK’s largest suppliers of beautiful furniture. Based in the Cotswolds for over 30 years, Quality, choice, great designs and value have always, and remain to be, the cornerstone of our success. Quercus's living room furniture aims to recognise the natural beauty of wood as a piece of design and to create from this a unique piece that is both ageless and may be considered a work of art in itself. Essential Living Collections are simply stunning... including the Classic Portland range, as well as reclaimed wood pieces. Designed with the needs and demands of 21st century life in mind, encompassing numerous furniture styles. 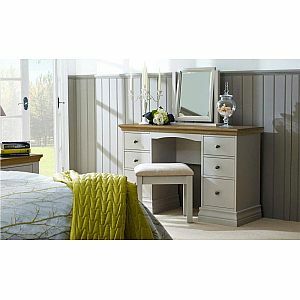 Our Essentials bedroom collections are simply stunning... including the classic Loire and Portland collections. 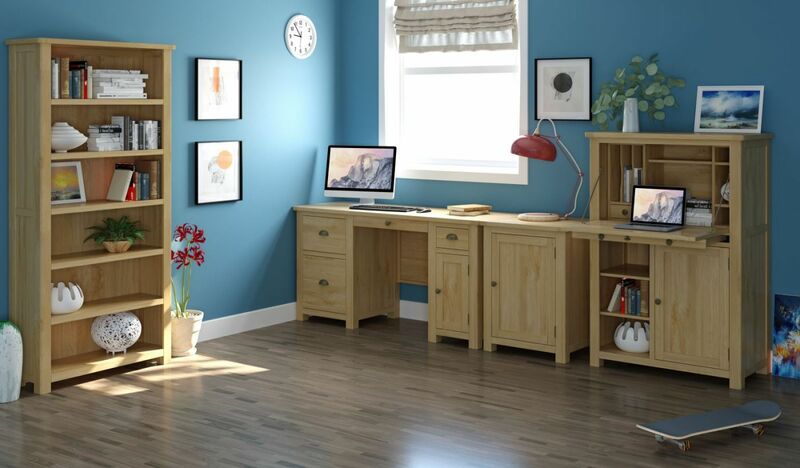 Essentials Office collections are simply stunning... including the Classic Portland Stone and Portland Oak range.